Match Lite is clean, best and free wedding WordPress theme 2016. 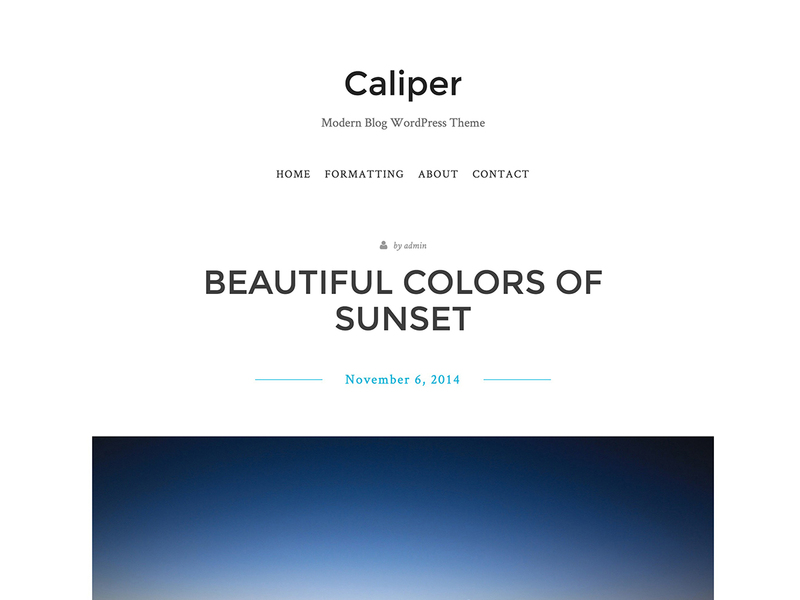 It is perfect for wedding websites, blogs and magazines. 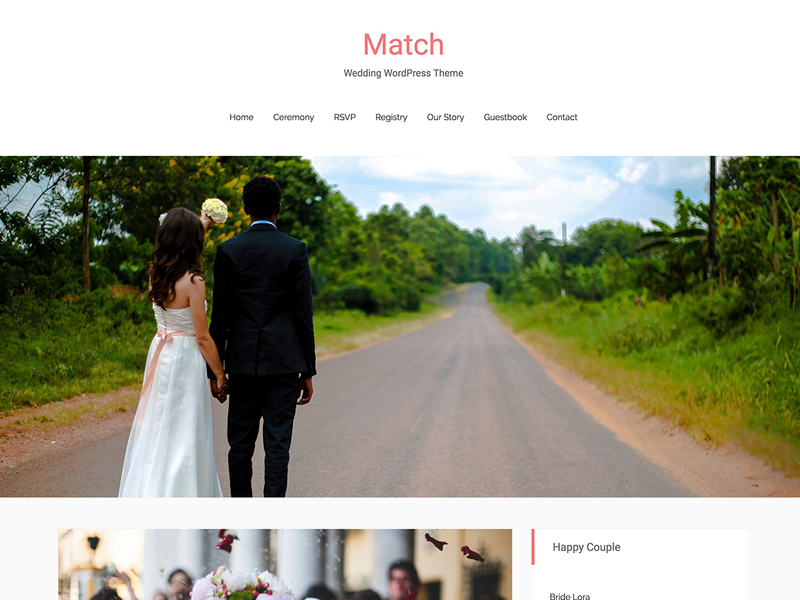 Match Lite is a modern, clean and free wedding WordPress theme. 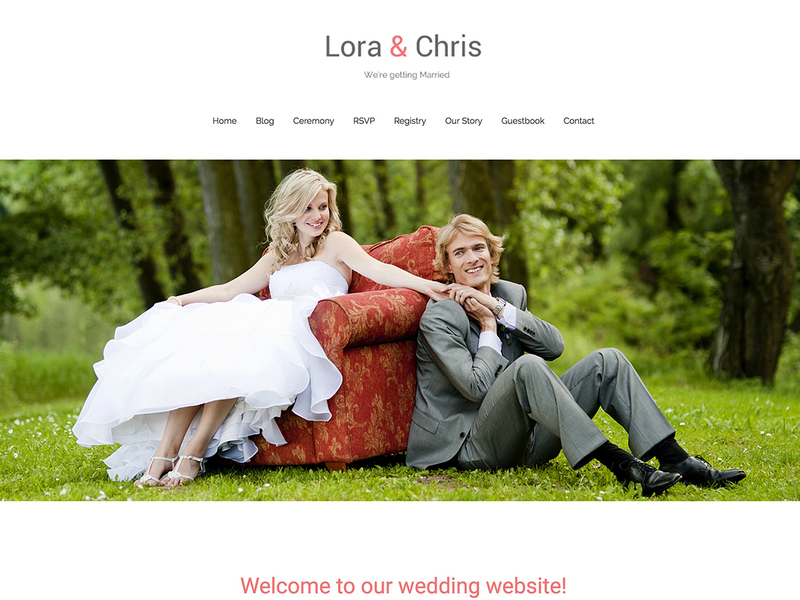 It is specially designed for wedding websites and blogs. Some of the major features of Match are responsive layout, post formats, featured images, custom menu, sticky posts and custom background. 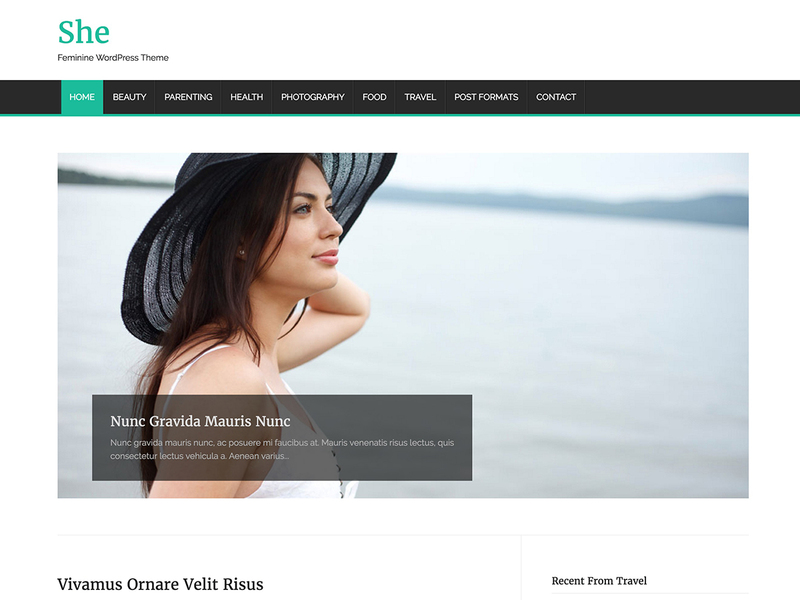 Match is also suitable for personal, portfolio, travel and photography websites.